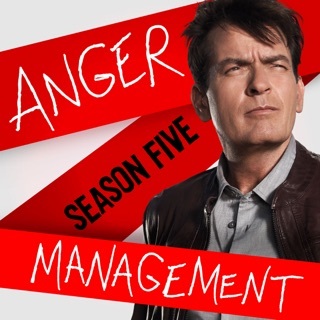 The Emmy-winning laughfest continues with another sensational season. 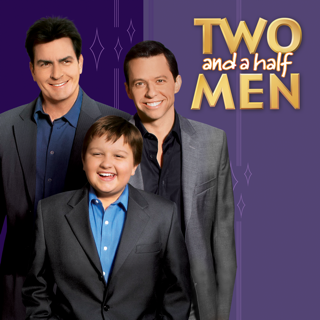 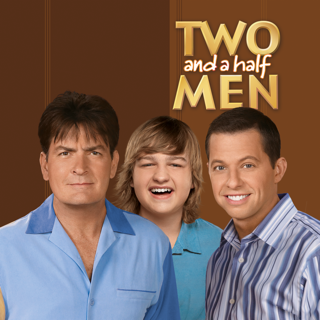 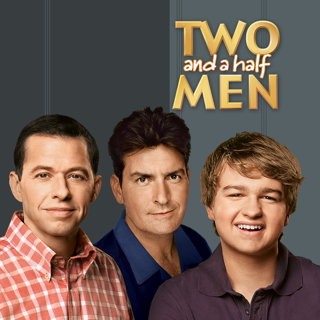 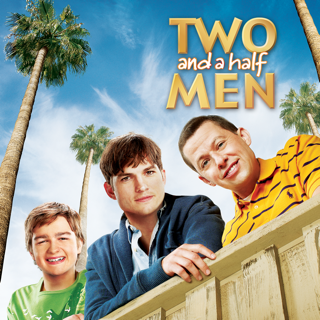 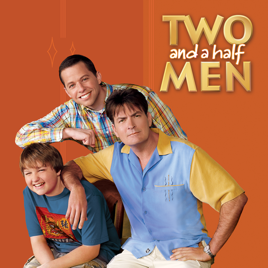 With Jake (Angus T. Jones) now entering junior high school, his dad, Alan (Jon Cryer), reliving his high school dating history, and Charlie (Charlie Sheen) finally maturing a little himself, will there be room for three men in Charlie’s Malibu beach pad? 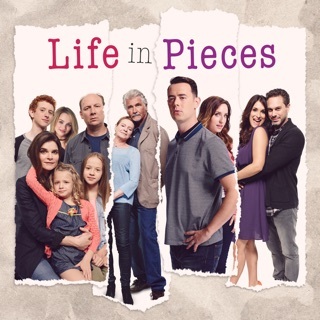 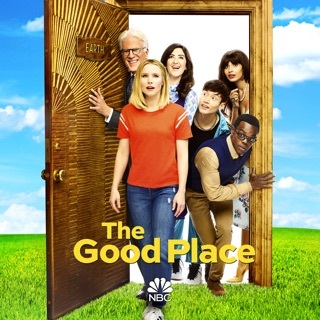 In addition to all the usual domestic comedy chaos, the fifth season features a lavish wedding between Evelyn (Holland Taylor) and her mysterious fiancé (Robert Wagner), a murder, a crossover CSI episode, and the series landmark 100th episode featuring the return of Charlie’s longtime stalker/soulmate Rose (Melanie Lynskey). 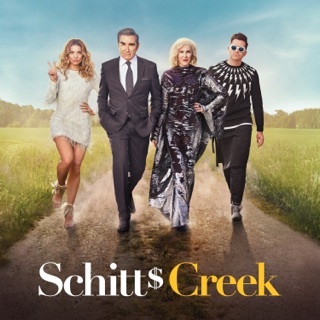 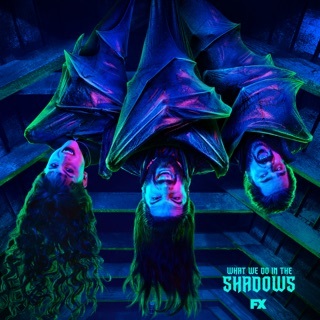 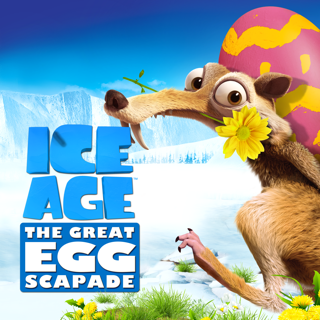 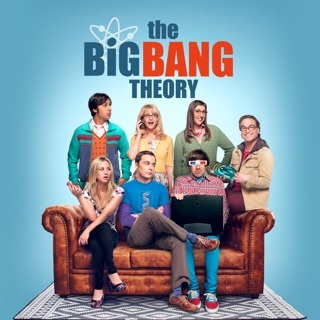 With guest stars that also include ER’s Ming-Na Wen, Jenny McCarthy, and more, you won’t want to miss a single episode from this hilarious fun-filled season.